It’s time for the latest Famitsu‘s most wanted games chart. 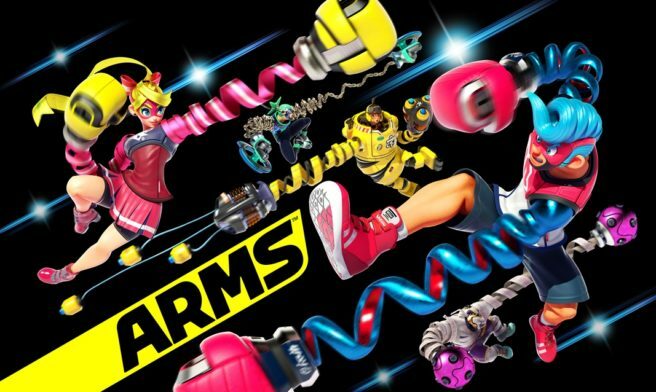 Things stay mostly the same, though there are strong shifts for some titles such as a big rise for ARMS (up eleven spots). Head past the break for the full chart. All votes were cast between April 27 and May 10.